Don’t be that guy or that girl. 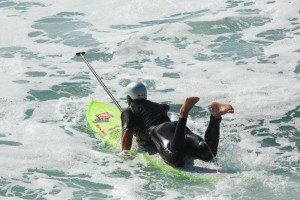 Avoid the most common first time paddle boarder mistakes by following our list of 10 tips for the beginner stand up paddle boarder. 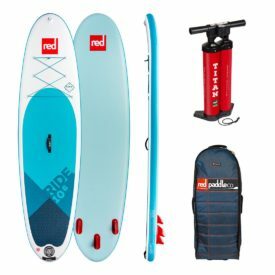 Whether you are renting a SUP and paddle, you’ve just bought your own gear, or you’ve been out a few times, this information may make a difference to your future paddle boarding sessions. To non surfers or regular water goers, it is not immediately obvious which end is the front/nose of the board. Many beginner boards are large round nose and tail boards with excellent stability, often a large EVA deck area so you can move (and fall) comfortably. So before you jump on the board, check where the fins are and make sure they are in the back when you paddle! Fins at the back help keep the board straight while you paddle, this is called tracking, and help with grip while you surf waves. Fins up front make for a very twitchy paddle board that just won’t go straight no matter how hard you try! When we first start paddling the natural temptation is to look down at the board, to watch the water lapping at the sides and to pray we aren’t going to fall in! However for the best stability, you want to keep your head up, back straight and your body weight over your toes. It sounds silly but with your head down watching you’re toes, you are likely to rock back on your heals and then hello water! 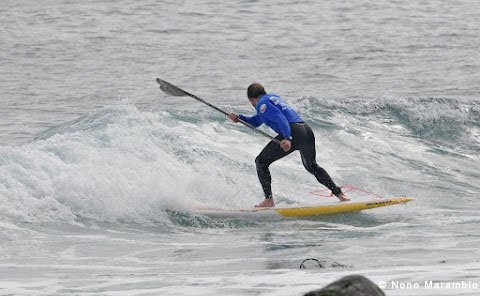 Watch this video by Sam Ross about standing up on your SUP. 11. Bonus: Ask us for help! 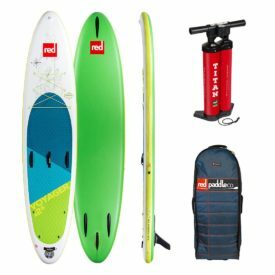 If you need some extra paddle boarding tips, not sure which board to get, or need some paddle gear advice, we are happy to help you. Contact us on 1-888-252-4983, via our live chat or our contact form with any questions you may have. Green Water Sports rated 4.9 / 5 based on 240 total reviews. Posted on February 19, 2014 by Julian Kidd. 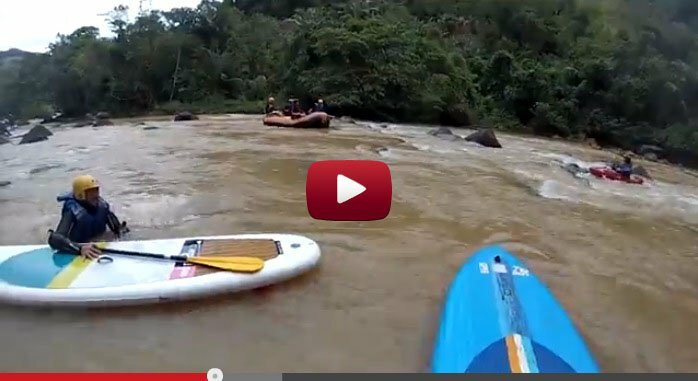 SUPs, kayaks, and rapids, oh my!